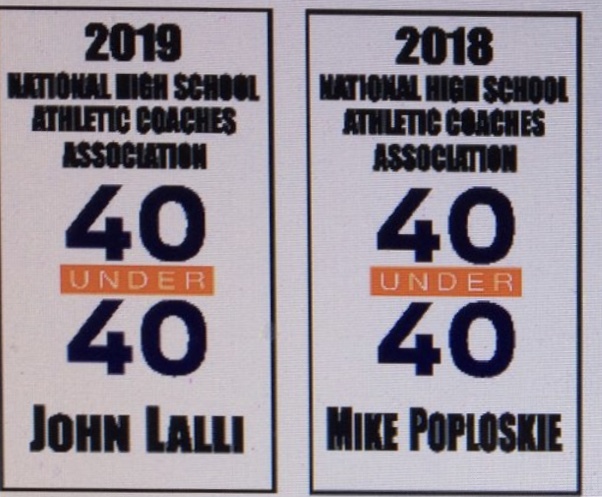 John Lalli becomes the second MPAA Athletic Administrator to be name to the NHSACA 40 under 40. He joins MPAA Commissioner Mike Poploskie who was honored with the Class of 2018. John is among 40 young professionals that were chosen and represent the best in the industry. The Sports 40 Under 40 Class of 2019 will be honored at the National High School Athletic Coaches Association (NHSACA) National Convention in June, and recognized in the July/August 2019 issue of Coach and Athletic Director.